Do you remember your New Year’s Resolution for 2015? Did you commit to Losing Weight, Enjoying Life to the Fullest, Staying Fit & Healthy, or Learning Something Exciting? Have you already found yourself slipping back into your old routine? You are not alone, these are some of the TOP 10 resolutions for millions of people (according to Statistic Brain) but less than 15% of people over the age of 50 report sticking with their resolution. The Janet Goeske Foundation and Senior Center is a great place to fulfill all your resolutions. With over 160 weekly classes, programs and services, at low or no cost, to the 50+ population you’re sure to find at least one activity to help you achieve your goal(s). With so many great activities, events and resources available we can’t possibly show you everything in just one evening but we can give you a Sneak Peek at some of the favorite “regulars” that are available to YOU! Grab a friend and join us on Friday, January 23rd at 6:00pm as we highlight four (4) of our great groups: Stained Glass Class with Frank, Table Tennis, Texas Hold’em, and the Single Swingers – square dance club. 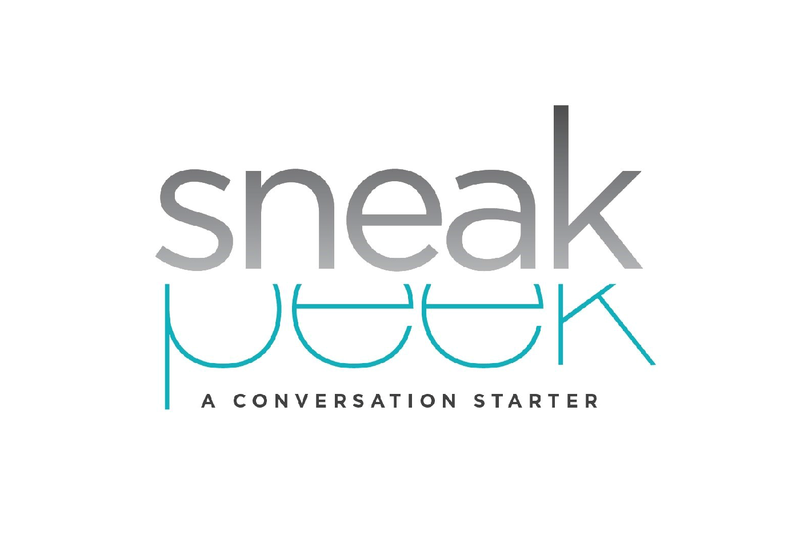 Discover what the Janet Goeske Center has in store for you at Goeske’s Sneak Peek! Feel free to bring friends, family and neighbors to explore the fun you’ve been missing! These groups and clubs will share with you an inside look, as you explore our offerings by touring the Center’s 25,000 square foot facility and learn more about our seven-day-a-week operation focused on WHOLE PERSON health and wellness. You give us an hour and we will show you an array of exciting offerings that has something for just about everyone who is entering into the 50+ age arena. Get to know us better – you’ll be glad you did! Refreshments will be served.